Benin National team Coach Michel Dussuyer has conceded a stern test from Ghana and Cameroon at this year’s Africa Cup of Nations. 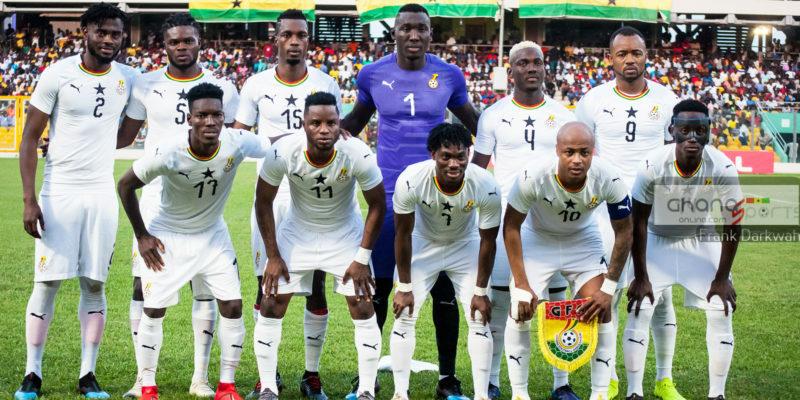 Benin found themselves in the same group with reigning Champions Cameroon and former Champions Ghana as well as Guinea Bissau who are making their second appearance in the competition. 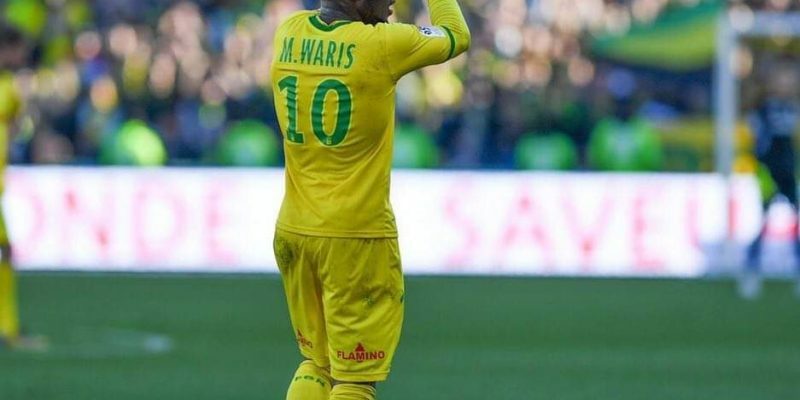 The Les Écureuils must overcome a big task by edging the two giants (Ghana and Cameroon) as well as a growing Guinea Bissau side to make it past the groups for the first time. 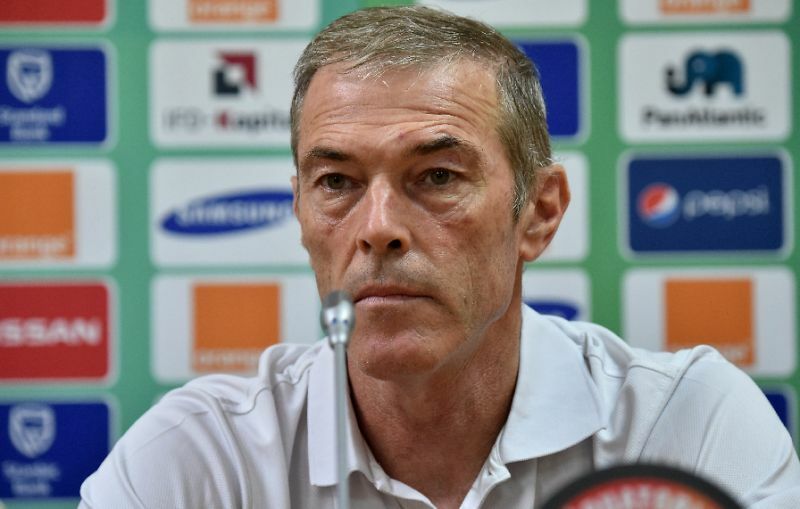 Michel Dussuyer admits his side is up for a big challenge having been paired in what he described as a difficult group however reveal having knowledge about Ghana and Cameroon, the two favorites in the group. “We know that there are big teams at this CAN. With Cameroon and Ghana, we are served,” he told Radio France Internationale (RFI). “As for Guinea-Bissau, it’s a team that has been growing for years and has qualified for a CAN 2017 in which it finished making a good impression on its group. 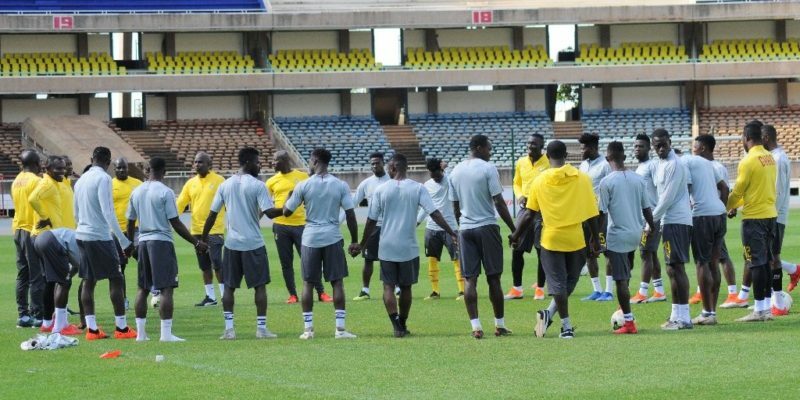 Benin opens their campaign with a game against the Black Stars on June 25 at the Ismailia Stadium.